Global rating agency Standard & Poor's on Wednesday said India's GDP would moderate to 8-8.5 per cent in 2011, though Asia would continue to record robust economic growth despite uncertainties in Japan. India's growth rate, according to the 'Asia-Pacific Markets Outlook 2011' report released by the S&P, would moderate to 8-8.5 per cent this year, from 8.6 per cent in the previous year. "We expect the region to record another year of solid growth in 2011 after 2010 proved that Asia is emerging from the crisis in a strong position, even as the economic picture for Japan following the recent earthquake remains less clear," S&P Asia-Pacific head Tom Schiller said. 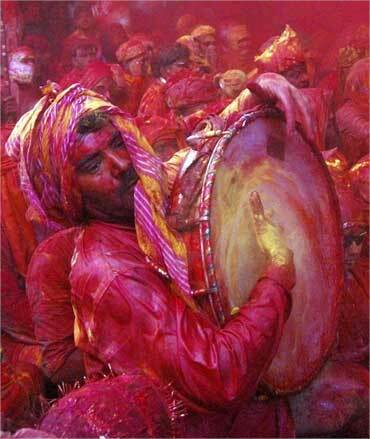 Image: A man plays a drum as he celebrates Lathmar Holi at Barsana in Uttar Pradesh on March 14, 2011. According to projections by S&P, China would grow by 9.1-9.6 per cent in 2011, while Japan could post 1.3-1.8 per cent growth in the year. Japan, which had expanded by 4 per cent in 2010, is currently battling the impact of a devastating earthquake, followed by Tsunami last week, which triggered a radiation leakage from one of its nuclear plants. 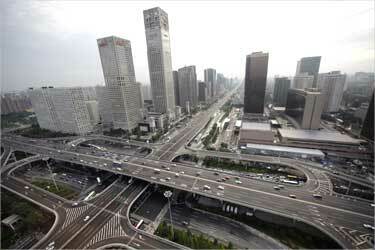 Image: A general view of the office buildings and Guomao Bridge (bottom) in Beijing's Central Business District. According to S&P, the Asia-Pacific economies are poised to post solid growth in 2011. "We expect GDP growth rates in 12 of the 14 major regional economies to moderate from 2010 growth rates, given that US economic conditions remain soft and doubts remain over the sustainability of the euro zone recovery," it said. 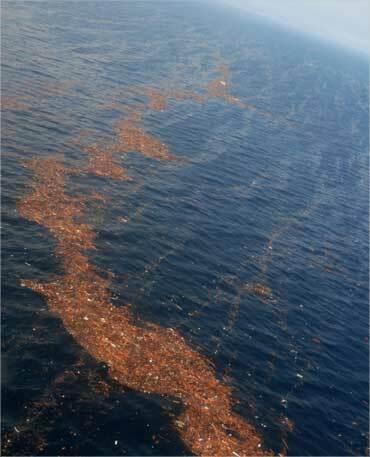 Image: An aerial view of debris after the quake that hit Japan. In the APAC region, Australia and New Zealand are expected to grow at a faster pace in 2011. "Our baseline forecasts suggest that China, India, Vietnam, and Indonesia will show the strongest GDP growth in 2011. We believe that 2012 promises stronger growth rates across most of the region," the report said. According to S&P, South Korea is projected to grow by 4.3 -4.8 per cent in 2011. 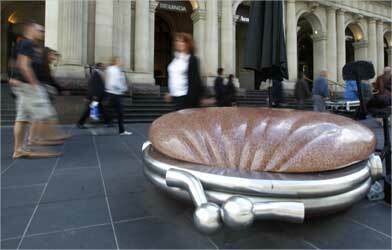 Image: Pedestrians walk past an art installation piece titled The Public Purse in central Melbourne. Within Southeast Asia, Singapore's growth could moderate to 4.5-5 per cent, from 14.5 per cent in 2010, while Malaysia is expected to grow by 4.8-5.3 per cent and Indonesia could see an expansion of 5.9-6.4 per cent in 2011. The report also pointed out that food prices would continue to remain at elevated levels in the near term, which could be a cause of concern for the Asian region, particularly, India and China. 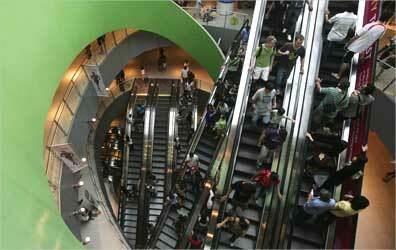 Image: Shoppers ride the escalators at VivoCity shopping mall in Singapore. "There is also a risk that a sustained rise in food prices could fuel inflationary expectations and spark a bigger policy challenge for all governments around the region in the form of a wage-price spiral," S&P said in the report. It said the central banks in Asia would continue to tighten monetary policy this year and bring in further capital control measures to prevent risky asset bubble. 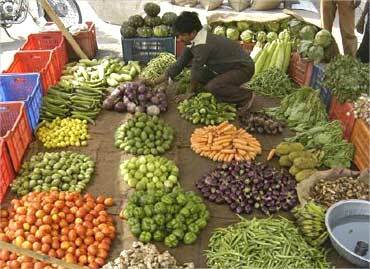 Image: Food inflation remains high in India. Will Xi Jinping bring reform to China? These will be the 10 richest nations by 2050!